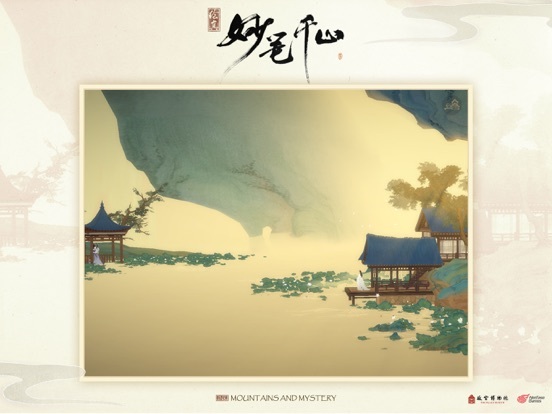 Ink, Mountains and Mystery is the second stylized indie game developed by the same minds behind The Beautiful Dream from NetEase Games. 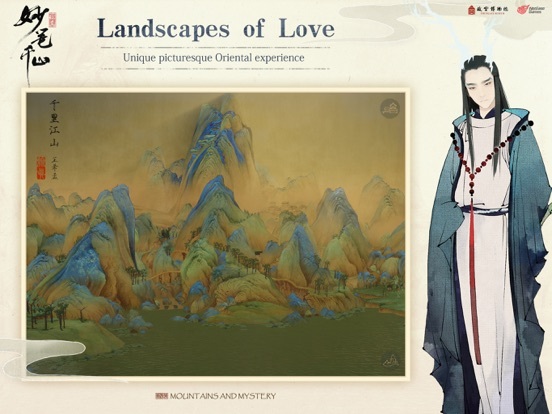 Using multi-layered, hand-painted 3D models and a unique rendering technology thanks to the self-developed NeoX engine, this game represents a unique artistic conception filled with gorgeous colors and great rolling landscapes. 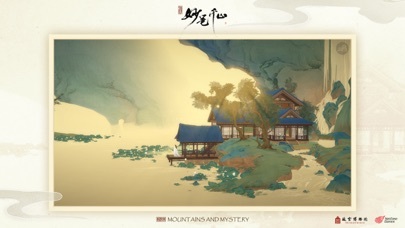 Ink, Mountains and Mystery has turned the aesthetic of two-dimensional paintings into spanning three-dimensional worlds. 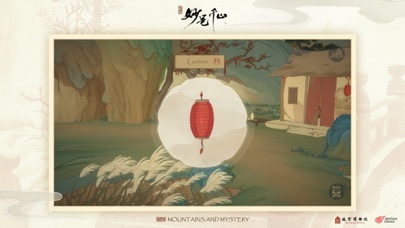 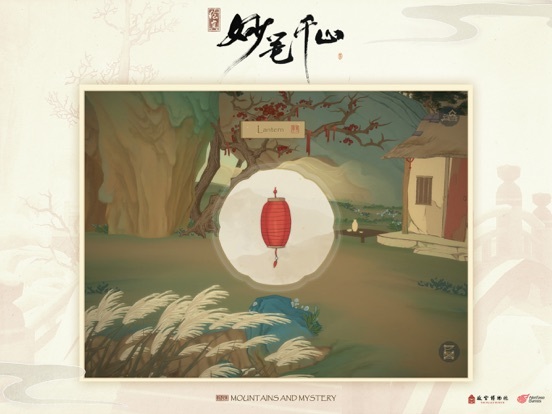 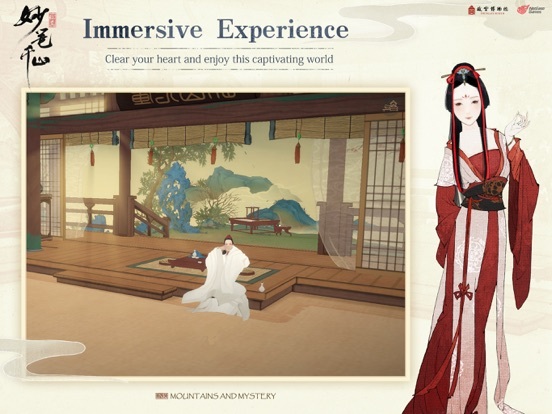 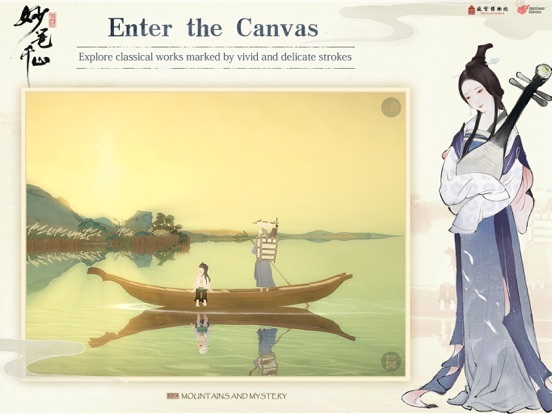 By using the classical horizontal scroll view together with a free-look view, players are led into wondrous scroll paintings of charming landscapes and will even enter the world of the Song Dynasty classic, A Thousand Li of Rivers. 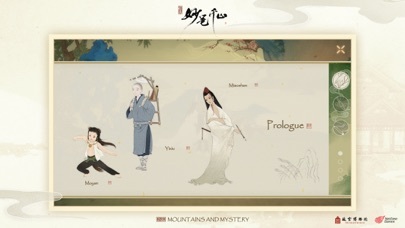 Prepare to experience the charm of ancient traditional cultures by exploring the brilliance of these classic works. 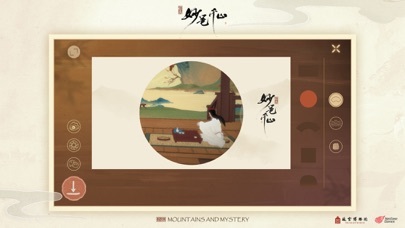 It represents the artistic conceptions and beauty of traditional Chinese landscape paintings, often characterized by the prominence of blue and green colors. 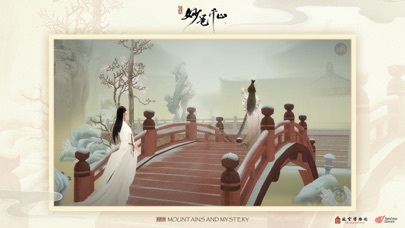 Prepare to enter this charming landscape and immerse yourself in a world full of wonder. 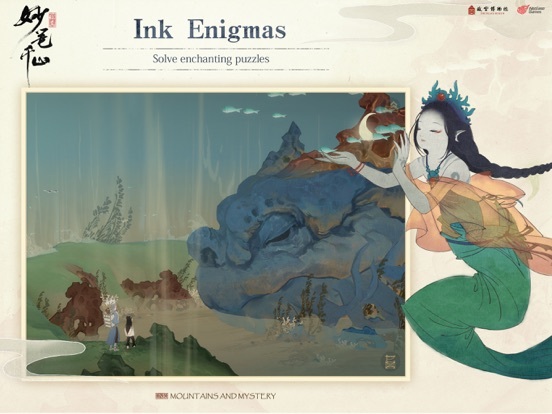 Let the impressive painting style, intriguing tales, diverse personalities and moving music guide you on your fantastic journey through the unknown. 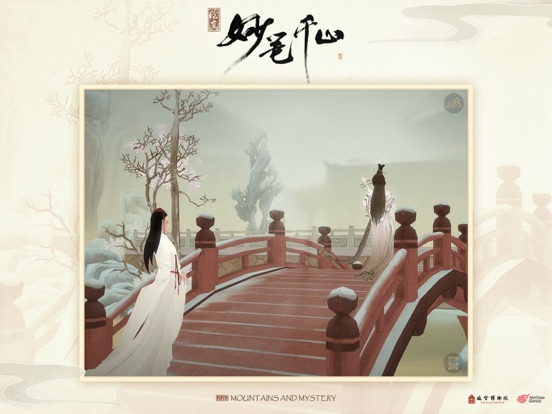 Based on classic stories and tales from masterworks, A Chinese Bestiary, Flowers in the Mirror and more, this game contains many striking and touching tales. 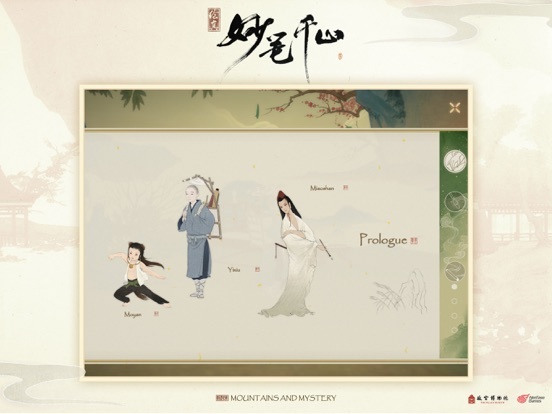 Follow the adventures of two unlikely protagonists as they explore different works and form bonds with all manner of characters. 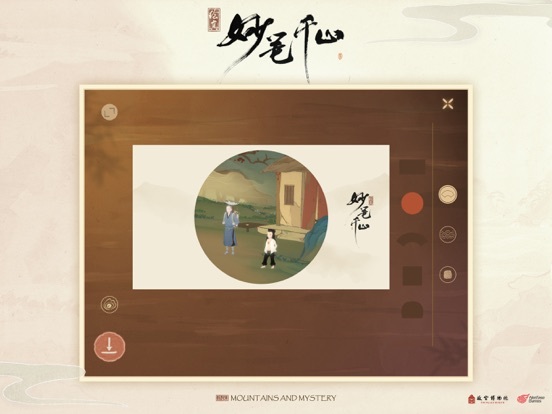 Let the impressive painting style, intriguing tales, diverse personalities and moving music guide you on your fantastic journey through the paintings. 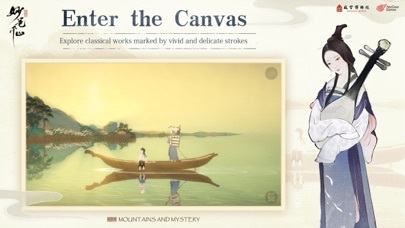 Enter the Canvas: Explore classical works marked by vivid and delicate strokes. 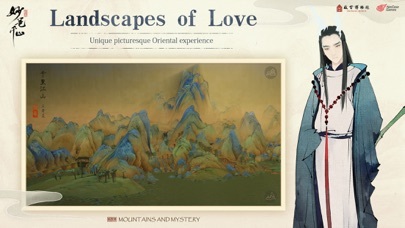 Landscapes of Love: Unique picturesque Oriental experience. 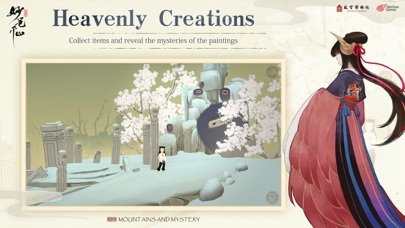 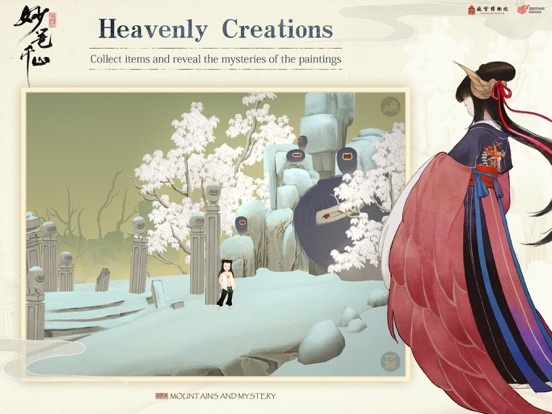 Heavenly Creations: Collect items and reveal the mysteries of the paintings. 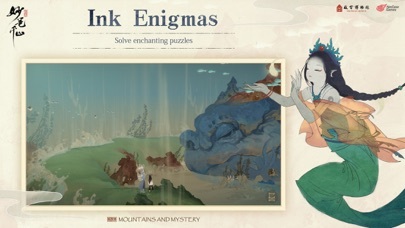 Ink Enigmas: Solve enchanting puzzles. 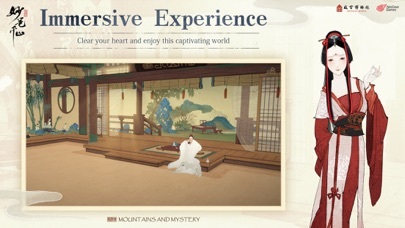 Immersive Experience: Clear your heart and enjoy this captivating world.